Get the latest news from RT on Crimea, including breaking news, sports, weather, and travel. Crimea is a peninsula on the northern coast of the Black Sea. Get information and news on its geography and history. It is the subject of a territorial dispute between Russia and Ukraine. 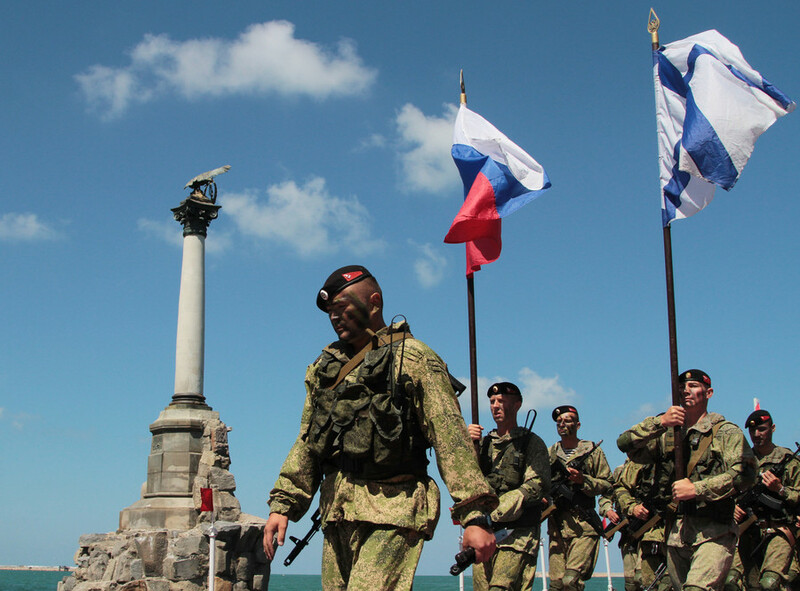 Russia has controlled Crimea since 2014, yet many UN members claim it is Ukrainian territory. Crimea became a subject of the Russian Federation as a result of a referendum held by the Russian authorities, in which a majority of Crimean citizens voted to join Russia. This happened amid unrest and the unstable situation in Ukraine. Get articles and news on the crisis in Ukraine and the process of Crimea becoming part of the Russian Federation. 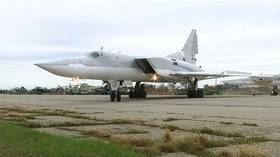 The Russian fleet has been located there since 1783. 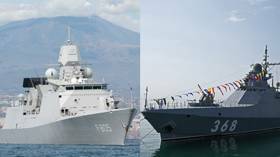 Read news on the history of Russian military deployment in Crimea. Since Crimea became part of Russia, it has been rapidly developed by the Russian authorities. The Russian government implemented a project to build the longest bridge in Europe - the Kerch Strait Bridge - connecting Crimea with mainland Russia. It was opened on May 15, 2018. Get news and details on RT about the Kerch Strait Bridge project and its opening. 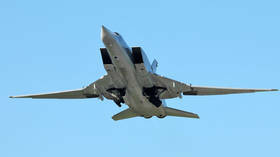 Defense committees in the Russian parliament have denied earlier reports that strategic bombers and Iskander missile systems had been deployed to Crimea, while confirming the peninsula has been turned into a well-defended bastion.